There she was, watching Jungle Book’s title song for the zillion’th time. Almost always she watches videos with parent supervison. This one time I stepped out of her visual range for few minutes and she managed to click on this video from the related videos listing, thanks to youtube. I heard the song and it caught my attention too. Something in it, the tune, the girl so chulbuli, full of energy. Just too good, loved it. 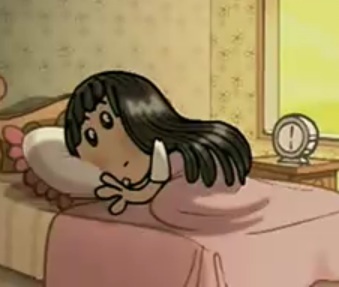 Only when we reached the end of the song, did we realize it was a clinic plus shampoo advertisement. Could not believe it. Well.. who cares, my daughter loves it and I love it. And it has made my job a little more easy in asking her to wash her hands when she comes into the house from outside. Saves me from her usual question – But, what did I touch? Why are you asking me to wash my hands?